As you know, my thia Marouso (aunt Marisa) is a collector (little Zef would call her a hoarder). Ever since I got here she’s been lamenting that I’m not in Athens where her ‘stash’ is. However, she’s done quite well despite that. 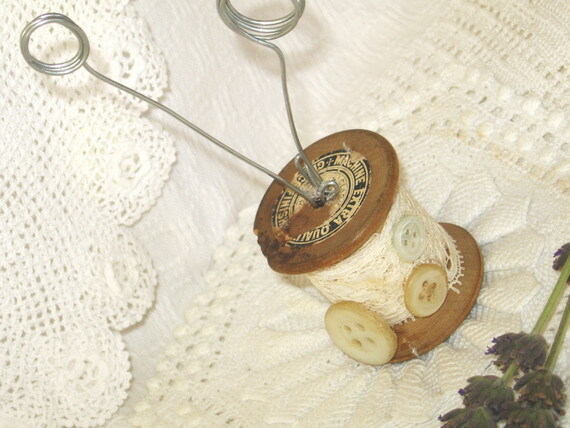 One of the things she found for me was this old spool. “I’m sure you can make something out of this,” she said. Or like the ones I’m taking with me when I go back to Australia… photos of mom and dad when they were young, old black and whites with crinkly edges. Forgive the blurry photos. I don’t have my lightbox and have to make do. I’ll just say its artistic, the blurry effect makes the photo more nostalgic and romantic. Yep. That’s what I’ll say. And btw, just so you know, I’ve managed to extract a promise that thia Marouso will leave me her collection of goodies when she turns up her toes. Not a hard thing to do as it turned out – little Zef is more than happy to unload it on someone else. Of course, the women in this family are long-lived… I’ll be too old to do anything with it by the time I get it. Of course, she has all these things locked away in chests and drawers. To keep them safe. I say, what’s the point of that when you want to see and enjoy them… I love the whole repurposing thing, to me an object from the past is good cause you can use it to create something that you can enjoy now. I’ve been making my aunt a lampshade for her bedroom. 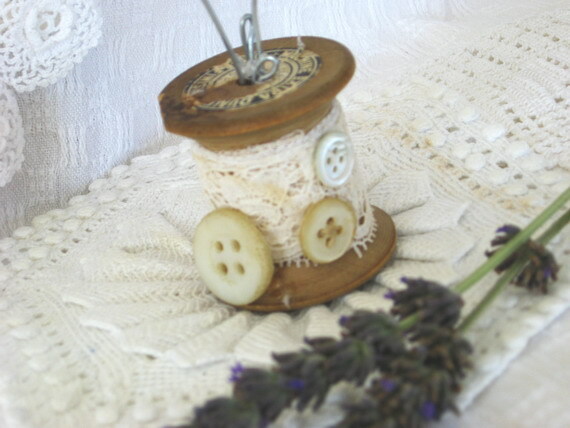 She’s seen people make light fittings out of lace and doilies and wanted something like that for herself. Terrific. Yes, I can make it for you. Just give me the doilies and lace. This is an old curtain your grandmother gave me. This is a doily given to my by and aunt. My mother made these laces etc. You can use these, would they work? Oh, but don’t cut them. And don’t use glue. I don’t want them ruined. Umm, I don’t want it too lacey. I like it stretched tight. I’ll help you sew cause I don’t want to tire you. That’s too tight. I can’t sew it tight like you can. Did you make that rusty wire heart? Its so cute. You can’t put that on the lamp shade. It’ll rust the lace. You know, don’t use that doily on there. I don’t want to ruin it. And don’t use that one either. Its part of a set and I’d rather you made something out of those four together so you don’t separate them. Cause I bought them in Griffith in 1965. Oh, I like that. Aren’t you clever? But… what if we did it this way? Look what I found! Another doily! But you can’t use that on this. You can use this one on Zefi’s light fitting. How are you going to do Zefi’s light fitting? Well, you’re the artist. You do it your way. I won’t talk. Oh ok. You do it your way. I’m sure it’ll be nice. Are you going to use these doilies on Zefi’s light fitting? Don’t cut them! I don’t want them ruined. How did you cut the lace for the lamp shade? Can you give me the pattern? How did you make the pattern? Can you cut me the panels and I’ll sew them. 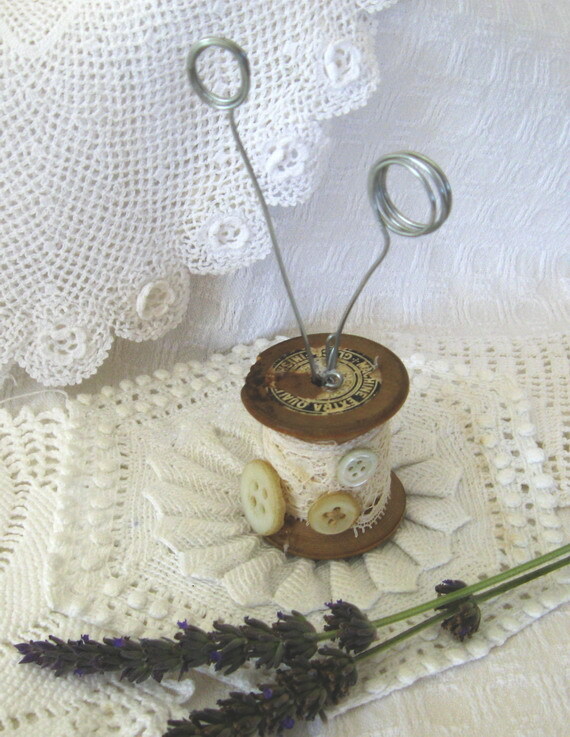 Here, I’ve ironed all the doilies for you. You can use this, this and this. But not this. I’ll keep this one. Actually, I’ll keep this one too. You can cut up the old curtains for her light fitting. Sure, thia, it can be a doily light fitting without doilies. No, I’m not offended at all. Its your lamp shade. You can have it however you want. Its fine. I can work with curtains and not doilies. No I’m not upset. I’m just reading FB and not paying too much attention to you. Leave it there and I’ll fix it. Yes, you can use the same pattern for a smaller lamp with the same shape, just don’t add extra for seams. Not a problem, I love doing things for you. She’s not my mother and I yet I still want to strangle her at times. At least my mother doesn’t ask me to make her something creative and then dictate how to create. She just asks me to hang out washing, bring in washing, move furniture and likes to point out the same landmarks and houses every single time we go past and tell me what they are and who they belong to, despite the fact that, not only have I heard the story 500,321 times, but I lived here. I grew up spending every summer on Paros. Thia, I just need to know which road to take. I don’t need to know who lives where! Ok, ok, you go past the intersection and you get to a big house, build by Spiro, my mother’s godfather, of course he’s long dead, he left it to his daughter Eleftheria and her husband Niko and their 2 children, of course they’re grown up and married now. Each with their own family… Well, at the end of that property is a small church that my great grandfather’s uncle built…. Ah the joys of family. 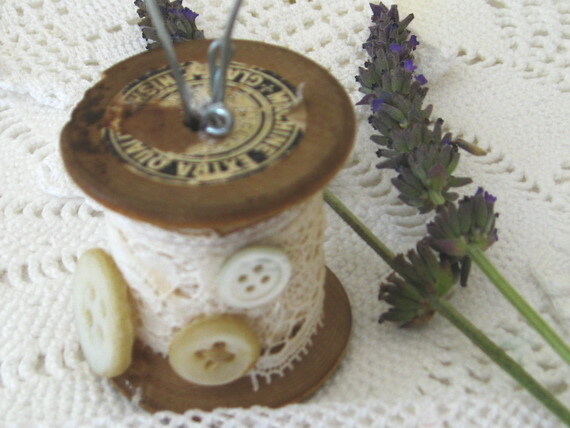 This entry was posted in Craft, DIY, greece, repurposing by zefiart. Bookmark the permalink. Wish you were here and all that………………..No thanks!!!! !